Our in-house fun tournaments range from the Top Gun Scratch tournament to kid’s tournaments with a lot of fun in between. 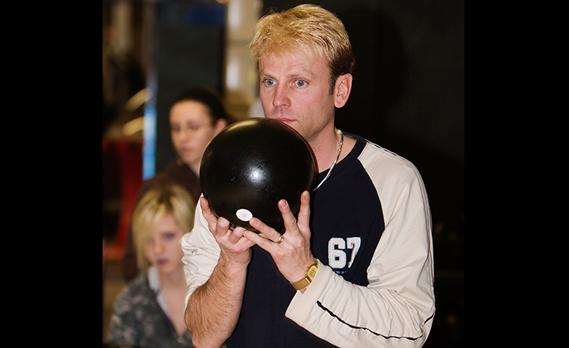 No-taps, handicap tournaments and downright wacky tournaments are designed to keep the fun in tournament bowling. Available to our customers are Local, State and National USBC adult and youth tournaments. Tournament results are listed below. BPAA, through our state proprietor’s association, also offers several tournaments.